Maybe Google was avoiding the “Captain Obvious” choice when deciding against using “Ice Cream” as the name for the next version of Android or maybe they just wanted something that looked a little different than the Froyo statue sitting 2 spots over. 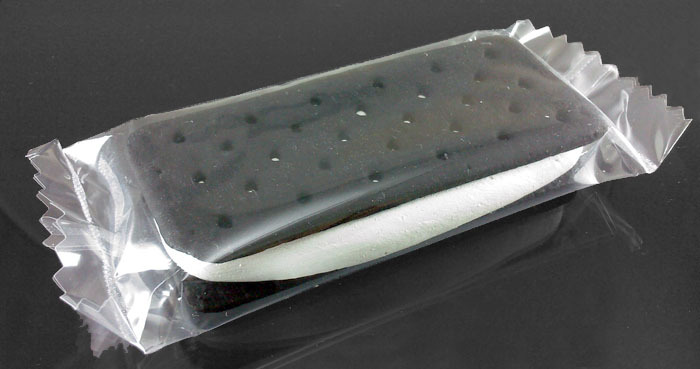 Either way, according to TechCrunch, next up is “Ice Cream Sandwich.” Yep, our first multi-word Android that could very well come off as version 2.4. We’re leaning towards this being the dumbed down version of Honeycomb meant for phones, but that’s a pretty bold assumption. We do know that 3.0 was built for tablets, but that Googlers continue to assure us that it has no hardware requirements and can work on phones as well. So what do you think? Is this tasty enough for you? Cheers to everyone who sent this! Facebook Phone is Real, Android-based, and Called the Cloud Touch?